If you’re selling your home, you’ve no doubt received lots of advice about the process. Though most folks have the best of intentions, the information they share may not always be accurate. And in some cases, the “facts” they tell you may be downright harmful to getting your house sold. 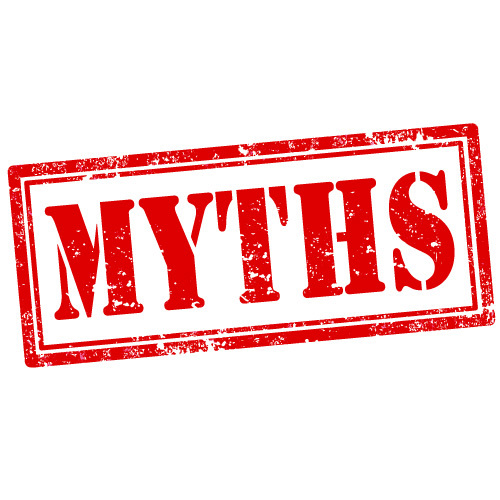 Let us save you some time and trouble by debunking some of the more common home selling myths. We understand how annoying it can be to tighten every screw, replace every burnt-out light bulb and repair every leaky faucet. But making minor repairs can mean the difference between getting the price you want and having to accept a lower offer. Most buyers are looking for a home that is move-in ready. So now is the time to finally tackle that to-do list of minor repairs. If your home is covered in zebra-stripe wallpaper, then you may want to consider toning it down a little. But not all vibrant colors need to go. Sometimes, those bold colors play up a nice feature of your home or brighten up an otherwise drab room. If you feel like the color may be a little much, you can play it down with more neutral furnishings.